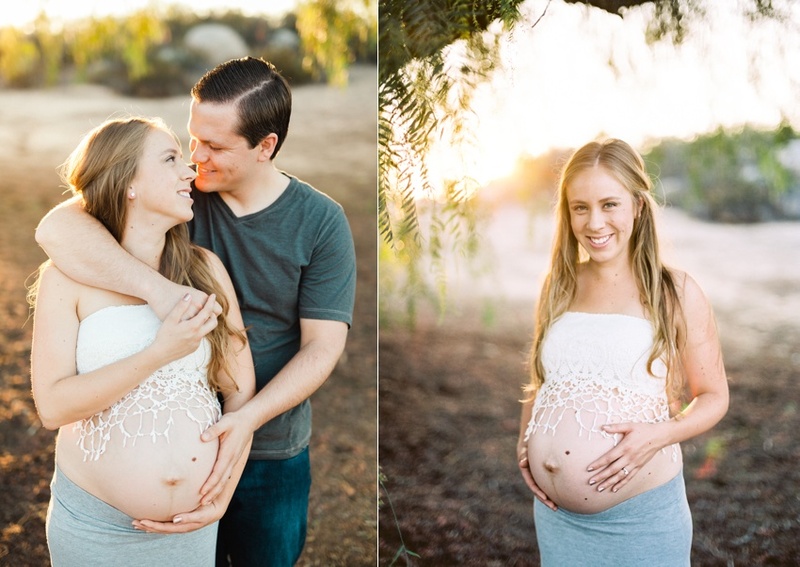 A beautiful sunset maternity session in Hemet, California. 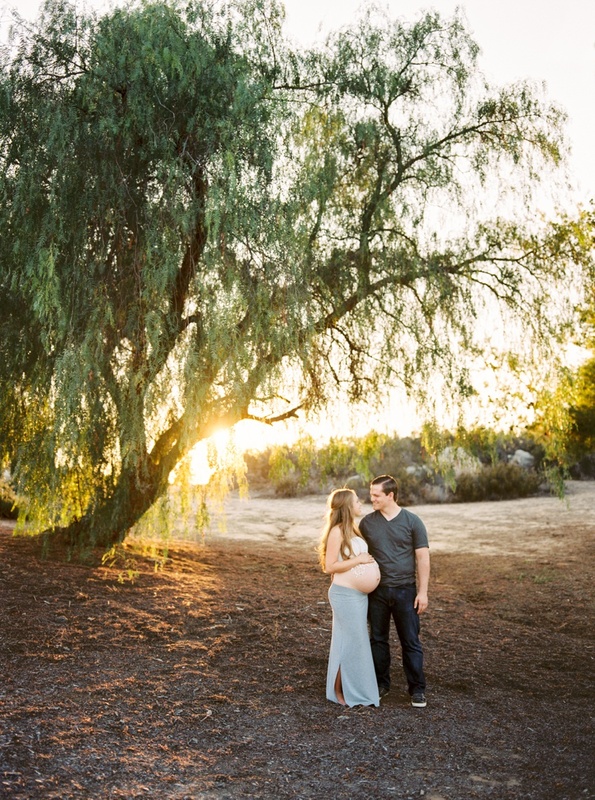 I've had the pleasure of capture their wedding, extended family, and now their new addition. It's been a joy to document some of the best moments of their lives!